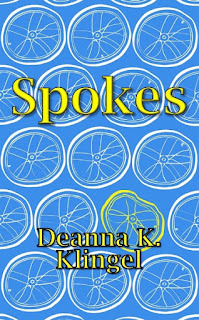 Spokes, by Deanna Klingel, a fast paced, easy to read novel, sends Kelsey Merritt and Brendon Cohen on an adventure to solve a mystery. Kelsey, a home-schooled teen, is a triathlon athlete. While cycling one afternoon with her mom, in preparation for an upcoming triathlon event, tragedy strikes. This tragedy sends Kelsey on a mission; to determine who is responsible for a hit and run accident. In her pursuit, she teams up with fellow triathlon athlete and home-school student, Brendon Cohen. Together, these two teens, take us on a wild ride through the hills of North Carolina. We come across some unsavory characters. But, we also come across some rather funny, and down-to-earth Franciscan Friars. 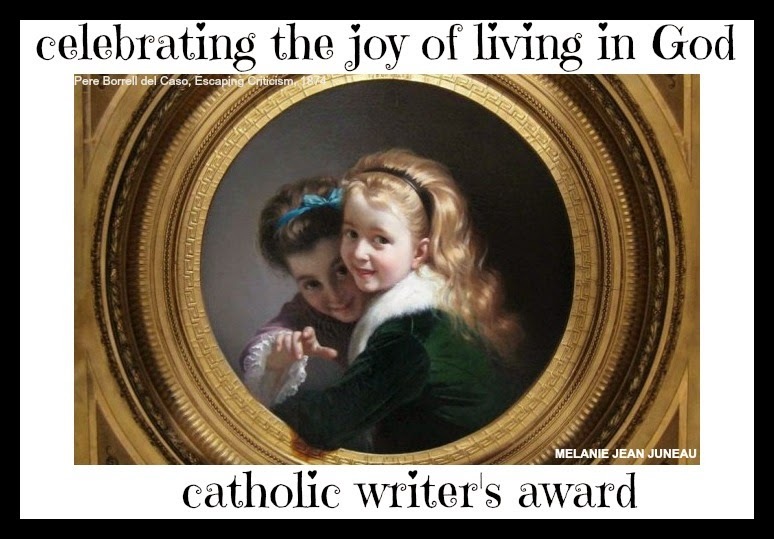 These Friars add a comical, yet heartwarming dimension to this wonderful story. 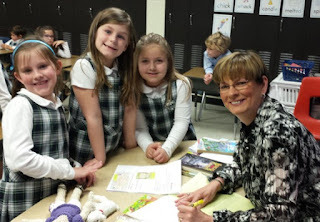 Reading to the Children During Catholic Schools Week Yesterday, I got to meet with 120 children at Saint Pius X Catholic School in Greensboro, NC. As part of the Catholic Schools Week festivities, I read my new book, Adventures of Faith, Hope, and Charity: Finding Patience to the Kindergartners, as well as the First and Second Graders. 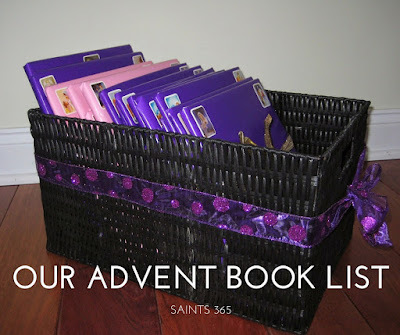 One of our family's favorite Advent traditions is the Advent Book Basket. Each year I wrap both religious and secular read-alouds in purple and pink paper and we unwrap and read one book per day between December 1 and Christmas Eve. 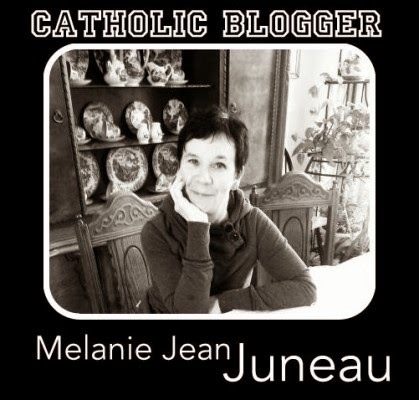 Click here to see our book list for this Advent! What about you - what are your favorite Advent and Christmas books? For children, waiting for anything seems endless! 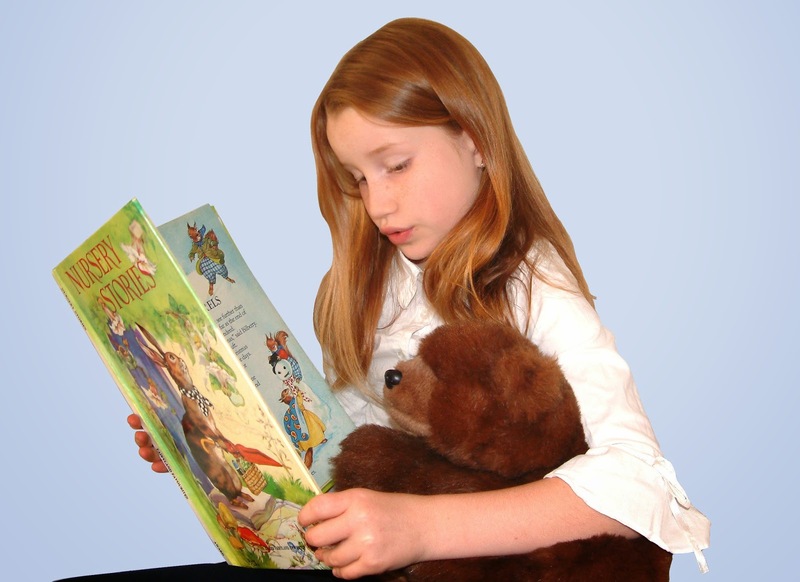 Faith Livingstone would agree, having just moved to a new town, and about to enter a new school. Faith wants so badly to make new friends. She wants to feel like she belongs in her new surroundings. It all can’t happen fast enough for Faith. Journey with Faith as she struggles to make new friends; yet, learns the value of the virtue of patience in the process. 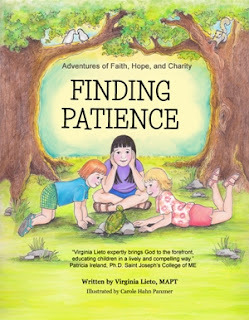 More info about Adventures of Faith, Hope and Charity - Finding Patience can be found here and here.